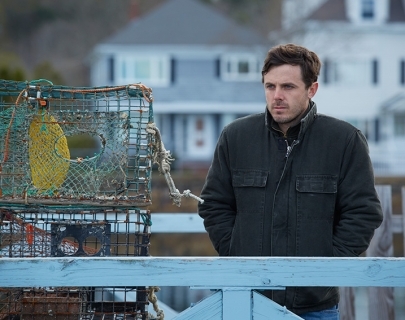 When the death of his brother places his nephew in his care, Lee (Casey Affleck) reluctantly returns to his home town, Manchester-by-the-Sea. There, he is forced to deal with the events that separated him from his wife, Randi (Michelle Williams), and the community where he was born and raised. Featuring Affleck’s poignant Oscar-nominated performance, this is an unexpectedly funny exploration of the power of familial love, community, sacrifice and hope.